Learn about Ben’s costume from the beginning! Time to check in on the SOLDIWORKS Magic Wheelchair build! Between the holidays and SOLIDWORKS World coming up in February, the build team has been swamped. But there are still weekly meetings to go over the final design of Ben’s motorcycle and what kinds of supplies will be needed to create the bike. 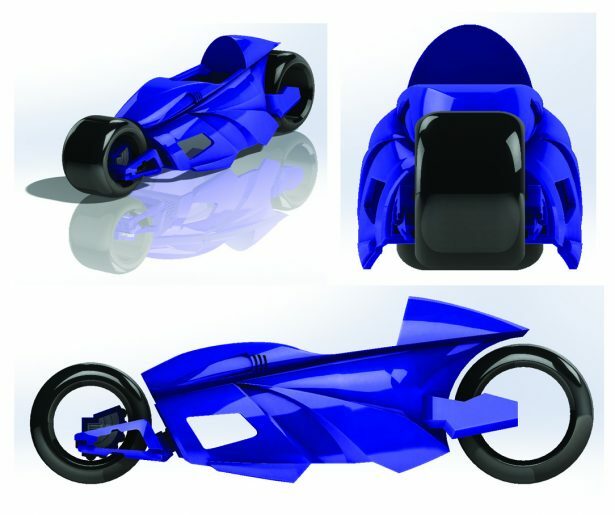 3DEXPERIENCE Lab Manager Abhishek Bali and Sal Lama worked together to create one design, while SOLIDWORKS 3DEXPERIENCE R&D Director Albert Hernandez created another. Their designs were matched head to head in front of the entire Magic Wheelchair build team. In the end, Albert’s design received the most votes. Now the team has to decide on which materials they’ll use to create the massive motorbike. The current focus is on cleaning up the design so it can be built, the electronics—Ben loves lights and sounds—and how to add an Indian Motorcycle influenced headlight and handlebar to Albert’s design. 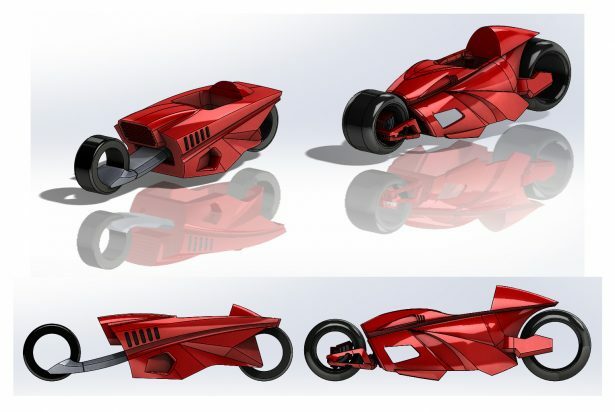 Almost every member of the build team will be presenting or is involved in some capacity at the fast approaching SOLIDWORKS World 2019, so the actual construction of the bike will begin after the conference is over. In the meantime, members of the team have been holding their own workshops in the 3DEXPERIENCE Lab to teach other members (and anyone else) how to use equipment they might not be familiar with. The team members who led the workshops are mentors in the 3DEXPERIENCE Lab who teach other DASSAULT SYSTEMES employees and visitors to the FabLab how to use the various machines. 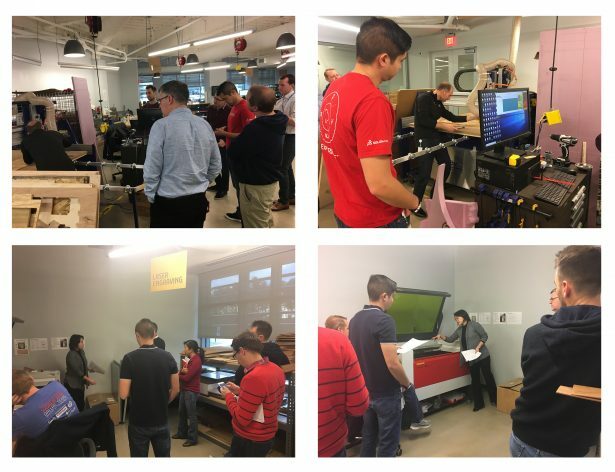 Chinloo Lama led a laser cutting and engraving workshop, while Sal Lama and Albert Hernandez taught team members and other employees how to use the ShopBot. Once SOLIDWORKS World 2019 finishes up, the build team will begin using the ShopBot, laser cutter, and tons of other tools and equipment to begin the physical build of Ben’s motorcycle. We’ll have more updates throughout winter and spring, culminating in an epic reveal that will really rev your engines! Help support Magic Wheelchair and amazing kiddos like Ben! 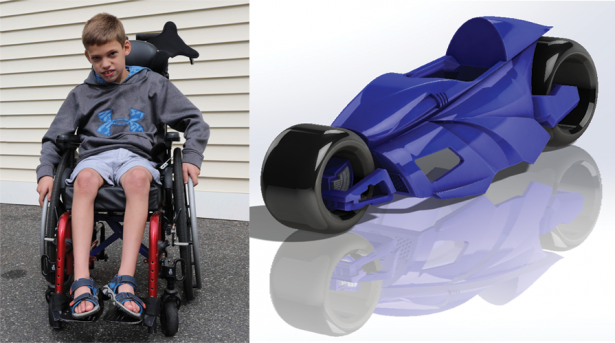 SOLIDWORKS is working hard to make Ben the most incredible costume ever and help the non-profit Magic Wheelchair achieve its goal of providing kids in wheelchairs with epic costumes. SOLIDWORKS is funding Ben’s costume build in its entirety, but we invite all our readers to support Magic Wheelchair in Ben’s name! 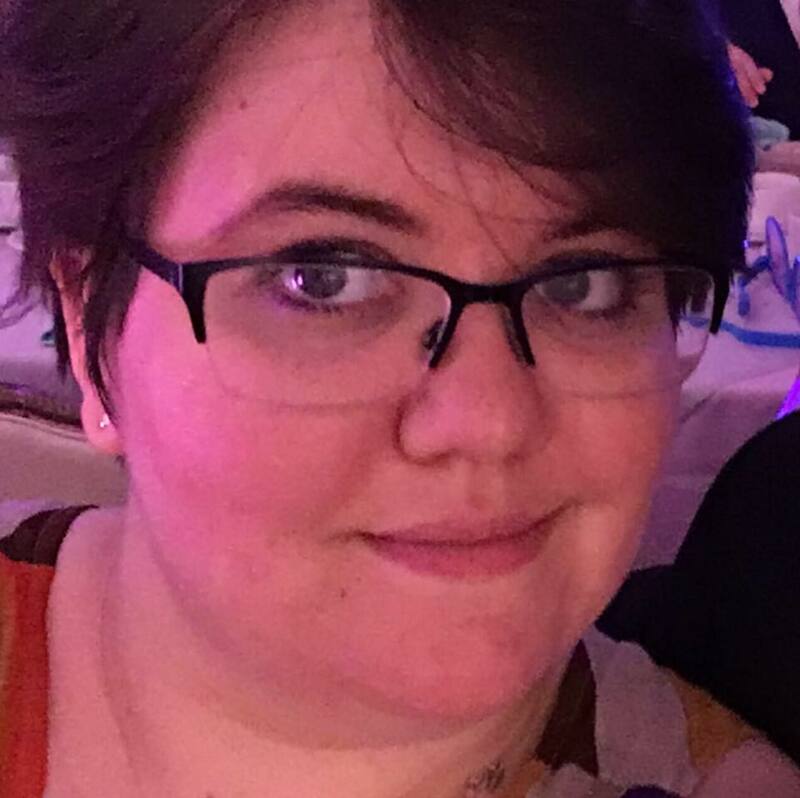 If you visit his classy.org page, you can donate directly to Magic Wheelchair and help support them and all the lives they touch with their great work. Stay tuned for more updates on this exciting build and get your engines revved for more motorcycle madness! SOLIDWORKS is partnering with the Magic Wheelchair to create an over-the-top costume for a child in a wheelchair. According to their mission statement, “Magic Wheelchair builds epic costumes for kiddos in wheelchairs — at no cost to families.” Motorcycle Madness is an ongoing series dedicated to updating our readers on the current project’s progress. Read about our previous build, Keep on (Monster) Truckin’ with Jonah here.